Shelly started her career in the financial services industry over 30 years ago. She joined the RTR family in March 2013, and brings with her a wealth of experience and knowledge. She has spent time working in underwriting and policy service in the head offices of 2 major insurance companies. 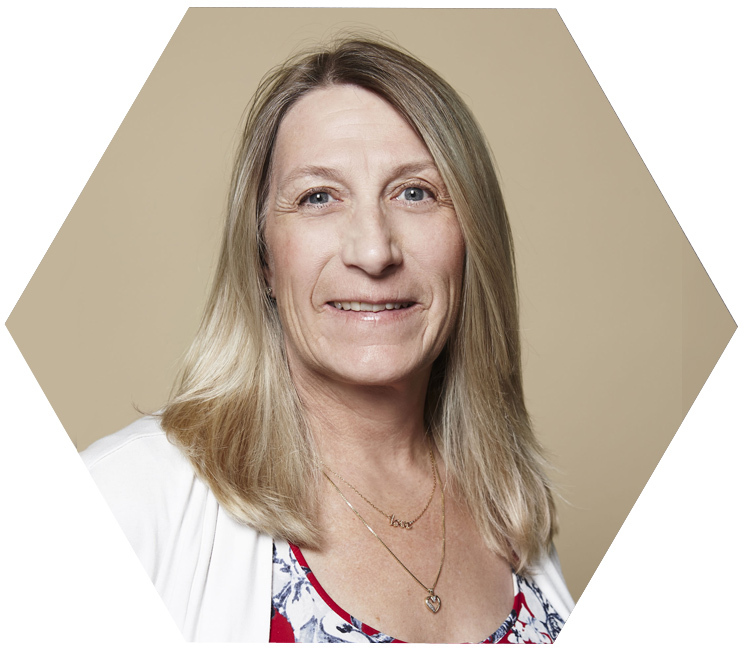 Shelly most recently spent 13 years at the Great West Life Sales & Marketing Centre as an Advisor Administrative Assistant and the Administrative Coordinator for the investment team. When Shelly is not working she enjoys spending time with her family and friends. Over the years, she has been actively involved with her 3 boys’ school and sporting activities such as soccer, hockey and lacrosse.